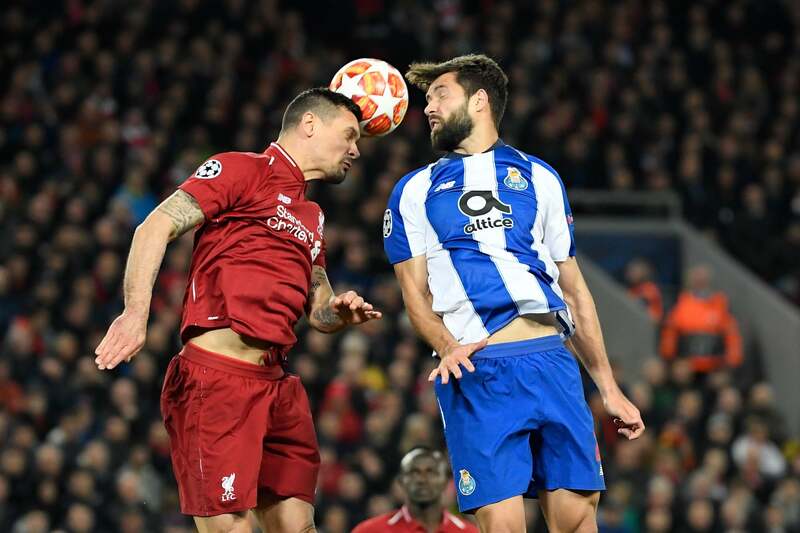 Home » Soccer » FC Porto vs Liverpool prediction: How will Champions League quarter-final second leg unfold? 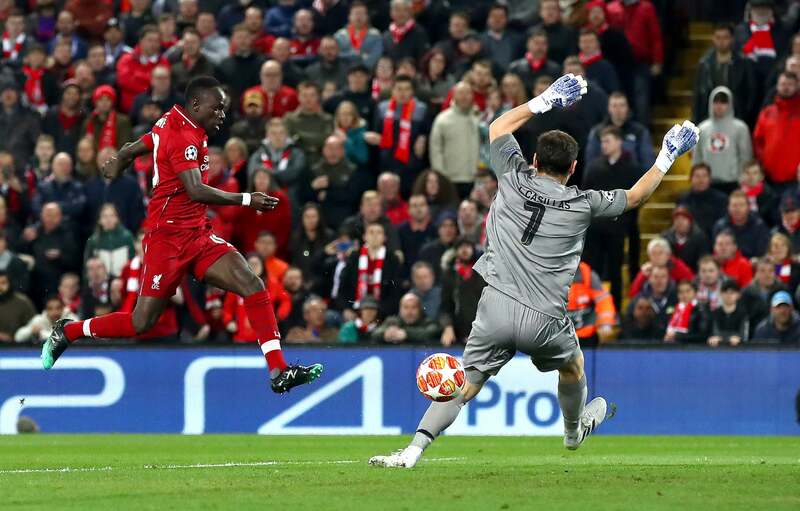 Will on-loan Mason Mount haunt Chelsea with Derby County in the Carabao Cup? 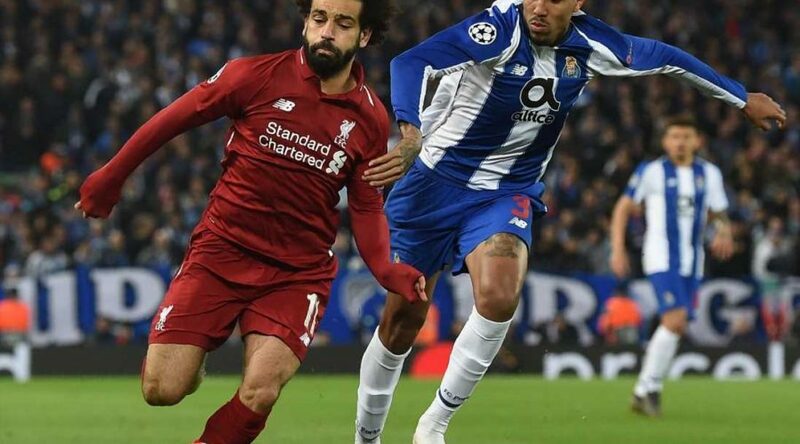 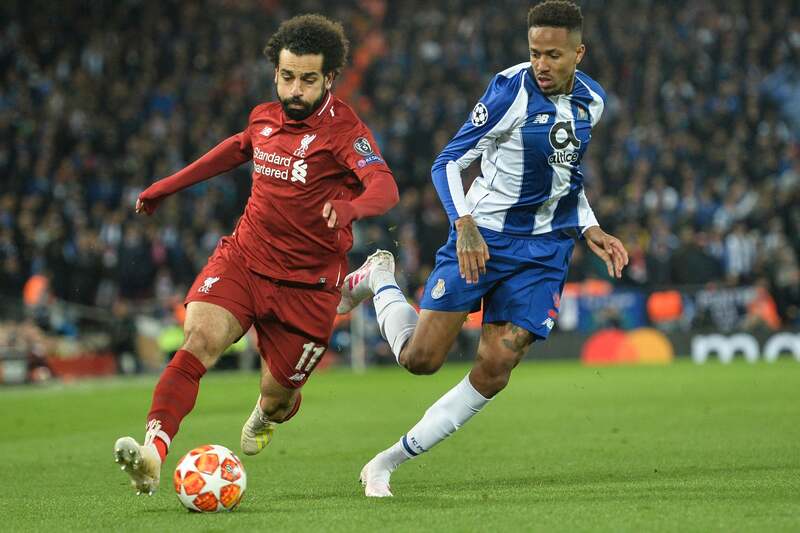 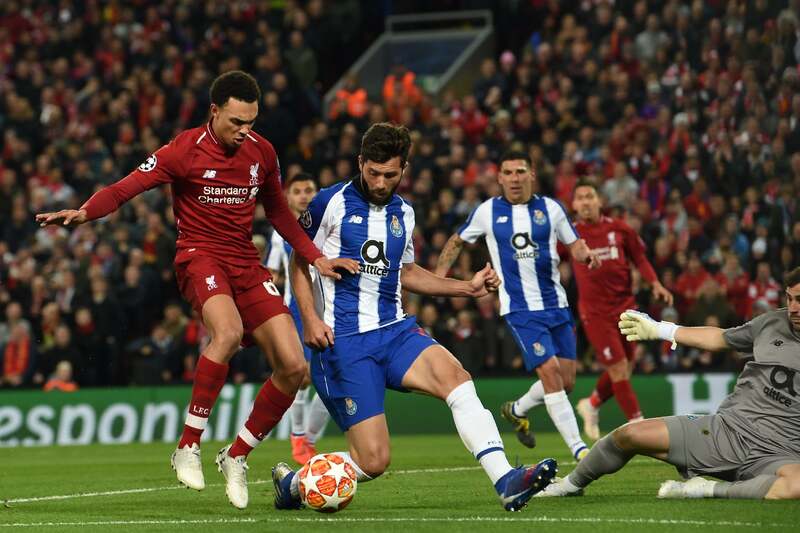 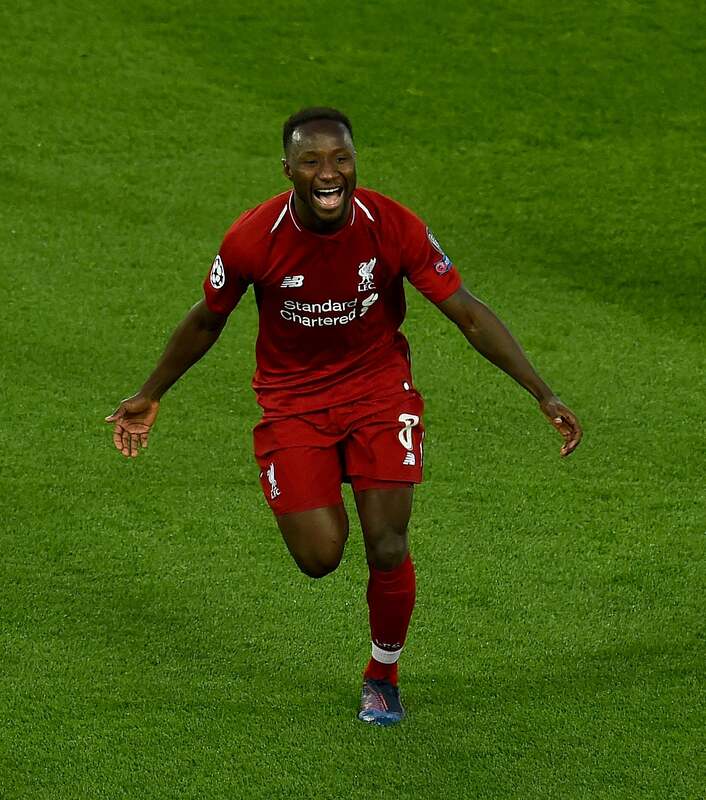 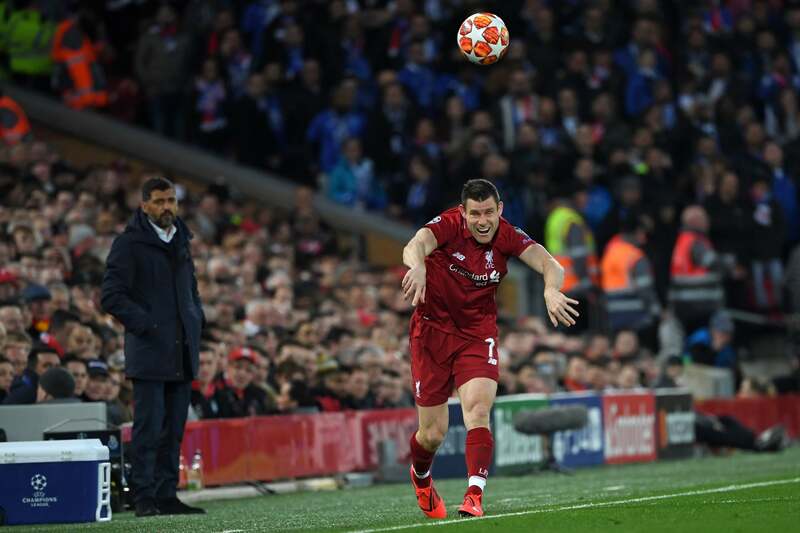 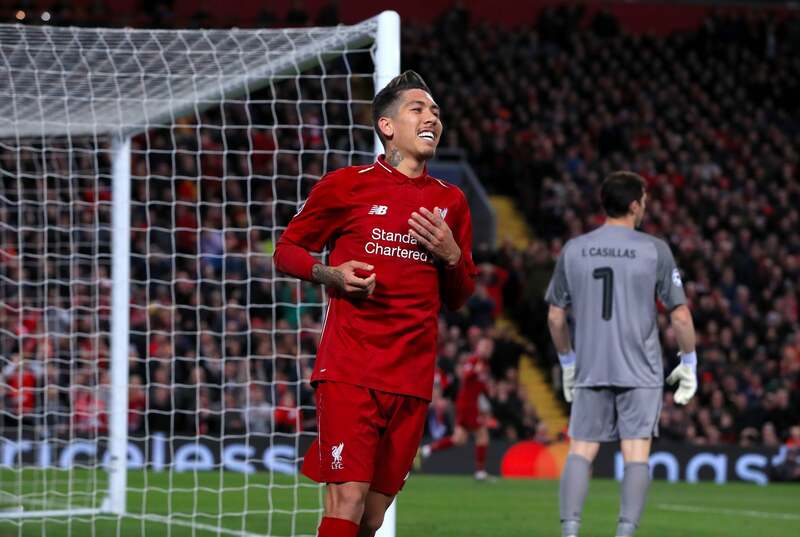 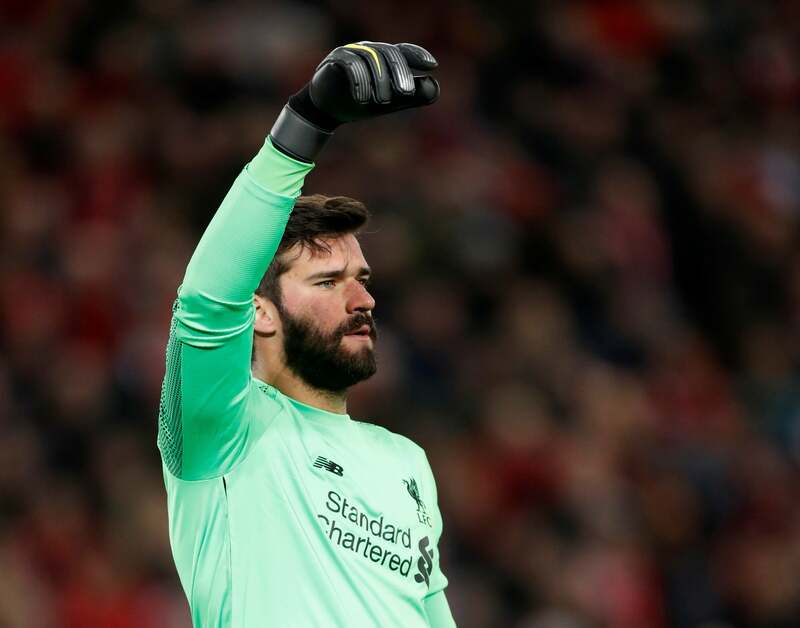 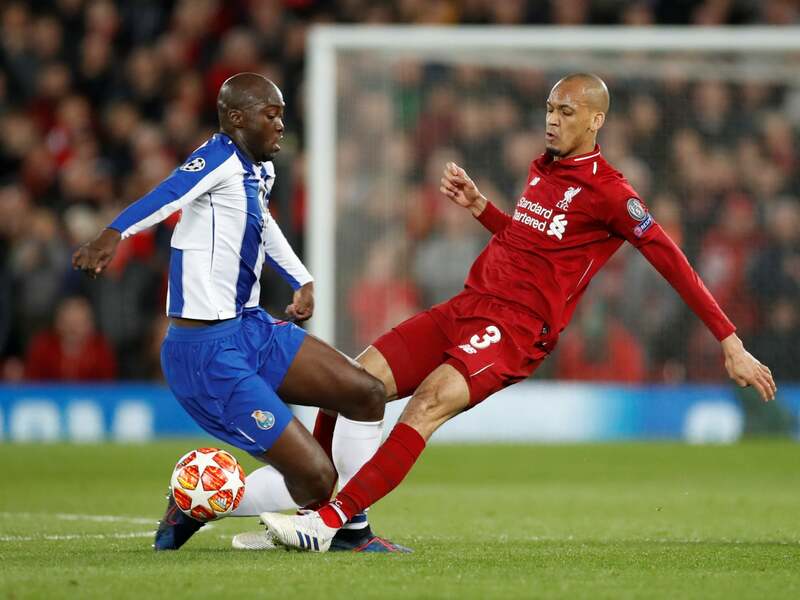 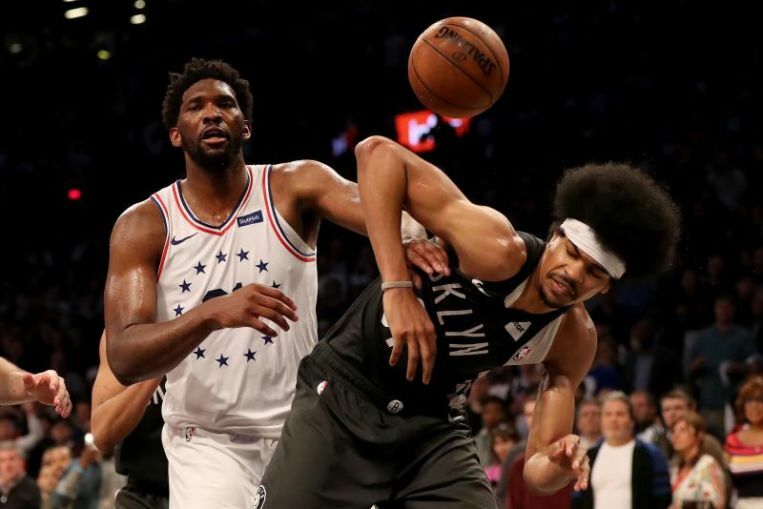 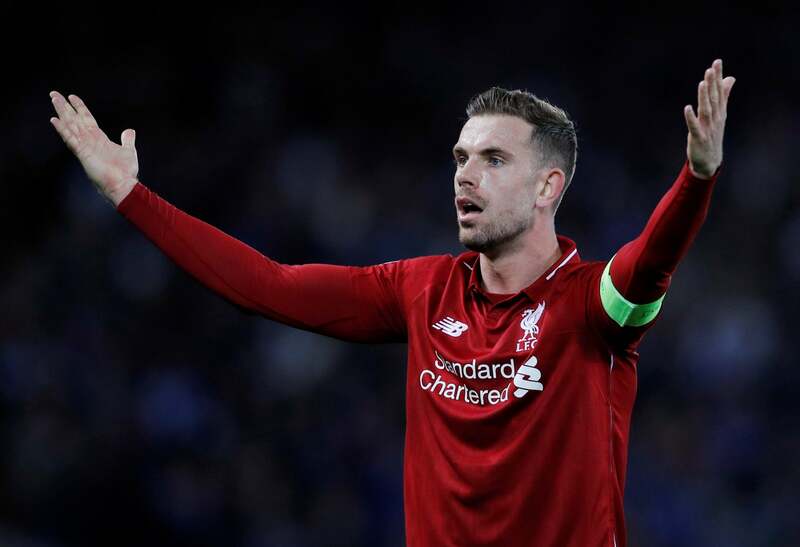 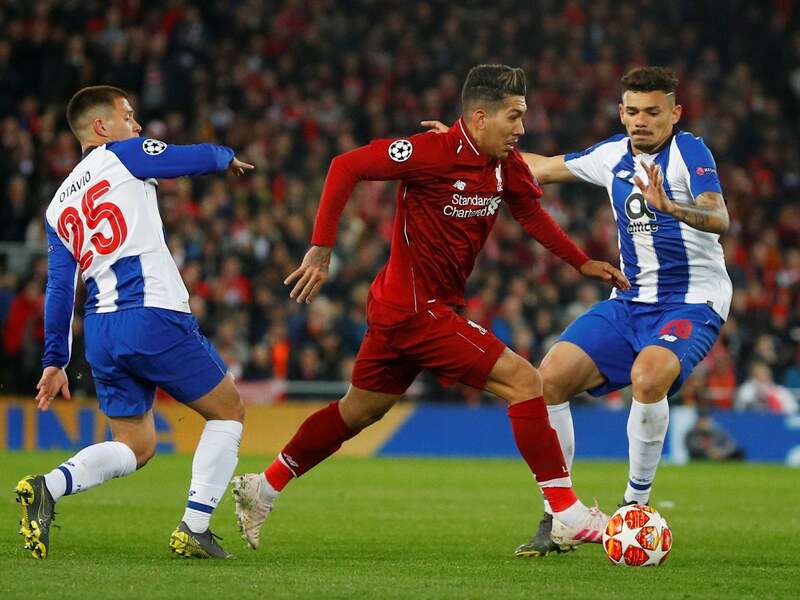 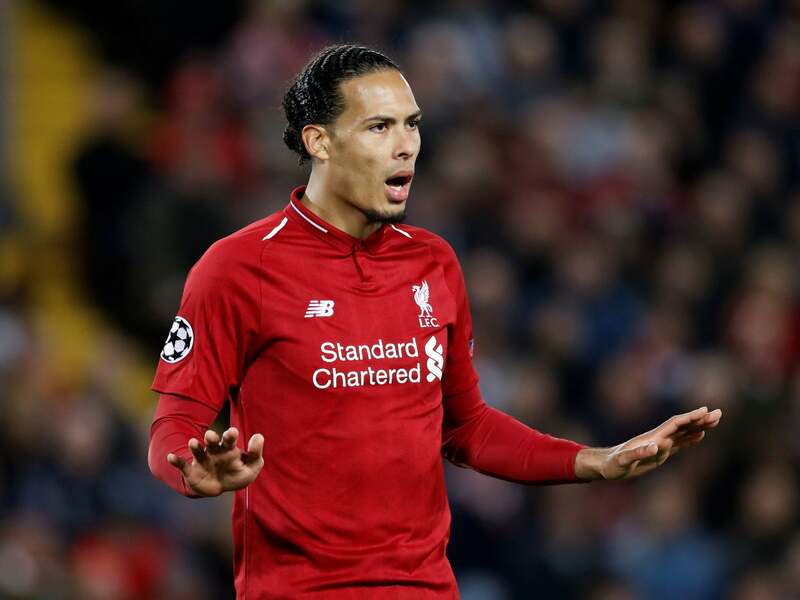 April 17, 2019 Soccer Comments Off on FC Porto vs Liverpool prediction: How will Champions League quarter-final second leg unfold?